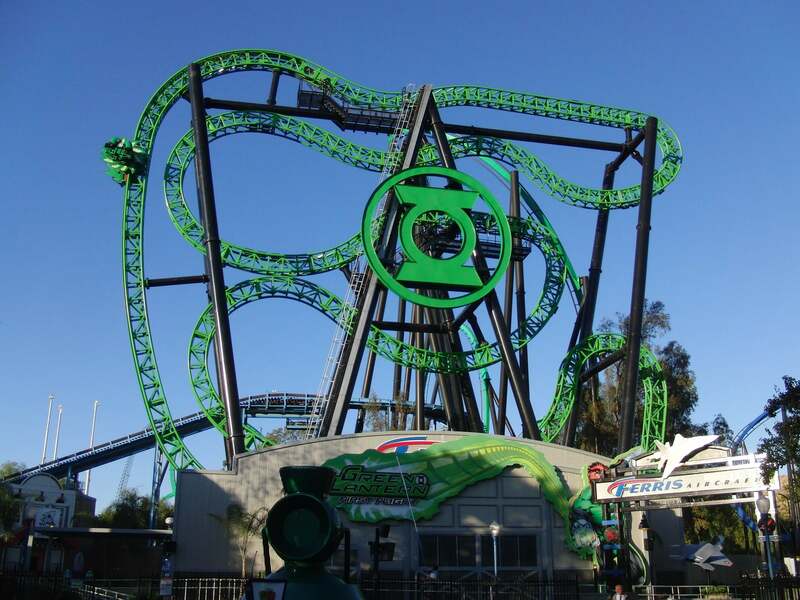 Green Lantern was designed by the company Intamin Worldwide in Switzerland. 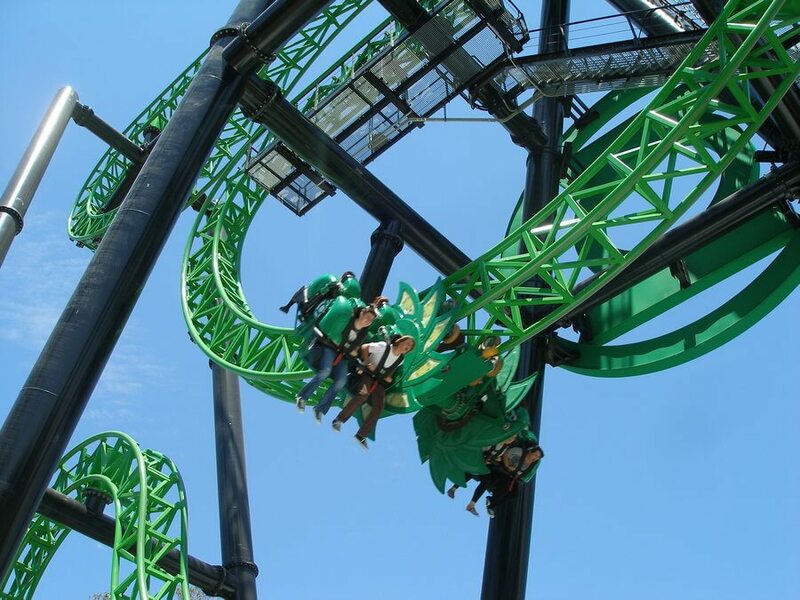 After Six Flags had Green Lantern built it was ranked for the most coasters at a theme park in the world. 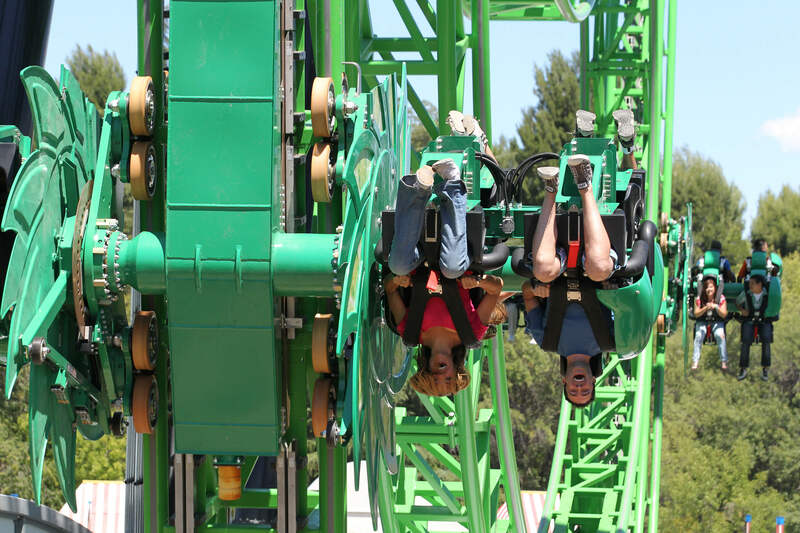 During the ride, the cars can be completely flipped 360 degrees in a somewhat uncontrolled manner, but due to the way the cars are loaded they sometimes don’t flip at all. Whether each car spins or not all depends on the weight of the riders and the gravity.